Defense, fitness, and fun! Campers will focus on these three principals in our popular mixed martial arts program. 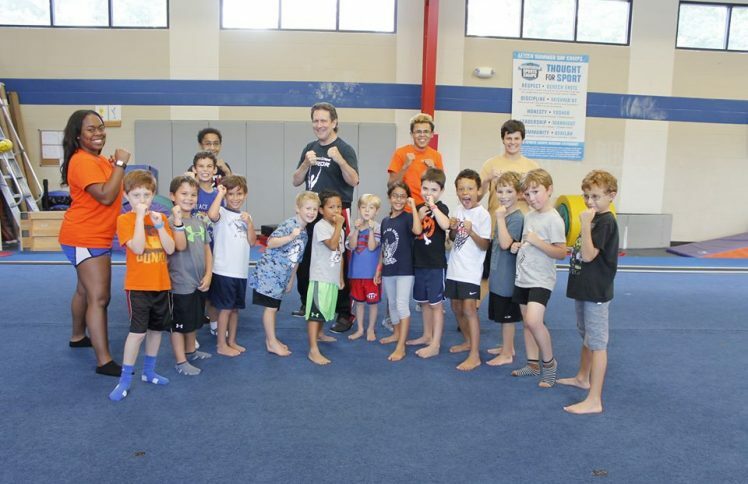 Campers will get a taste of several disciplines of mixed martial arts including kickboxing, Muay Thai, boxing, jujitsu, Krav Maga, and yoga-themed stretching. Certified instructors from Atlanta Extreme Warrior will spend the day teaching campers various martial arts techniques and disciplines.